...just fill in the box and we will be notified by email of your request as soon as we go online. KoolKidsCrafts.com will answer your question promptly as best we can. You may wish to tell us how we can improve user experience on our site, or perhaps you want to send us in a project that you are really proud of. What we ask of you is to be as specific as you can so we can give you a clear answer. We invite you to continue browsing our site and feel free to visit us again soon. Please be assured. 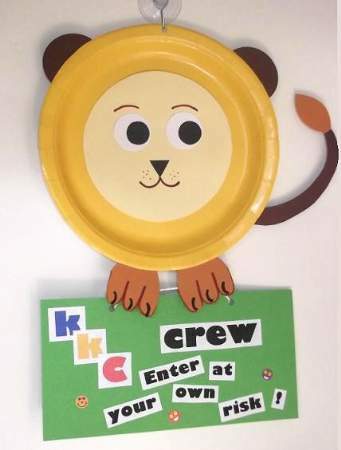 "Contact us" does not mean that the KKC crew kids are in anyway exposed to the public online. All correspondence is conveyed to them through me. No personal information apart from their first names is provided on this site or through email contact that may jeopardize their security and safety.